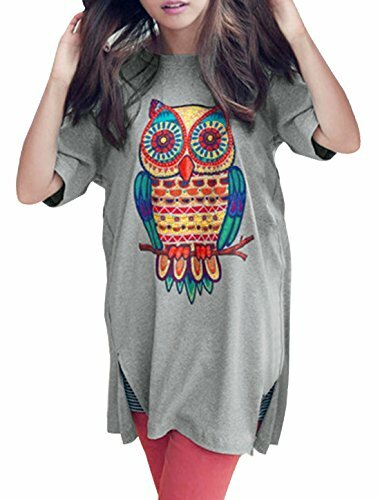 Since a good friend had a birthday coming up, I searched for things she could wear with owls on them. I found many pretty clothes to wear and had a really hard time picking out something. After a day or so thinking about which ones to pick, I selected the pretty sequined tee and the infinity scarf but the others will remain on this post for me to go back to some day if I need more 😉 Today I am sharing my list of the cutest clothes, including an adorable dog sweater! 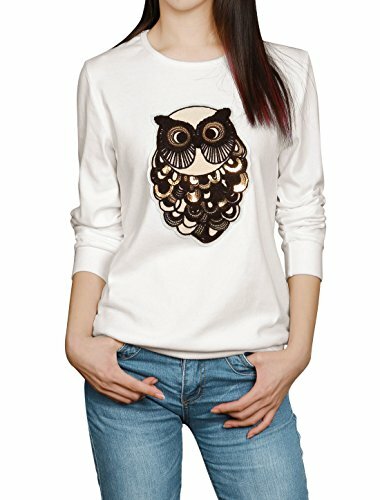 Woman sequined Owl applique sweatshirt with a round neck and long sleeves. This pretty shirt features ribbed cuffs and hem and comes in the color white. This top consists of 65% cotton and 35% polyester which makes it super comfy to wear. According to the reviews, customers are really happy with it! 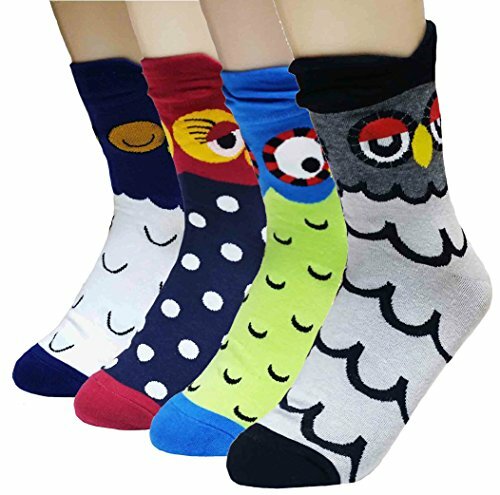 Women’s Owl Mary Jane Socks by Snoozies. These soft socks are made from 100% polyester and have a none skid sole. They are great for after bath or on a cold night. 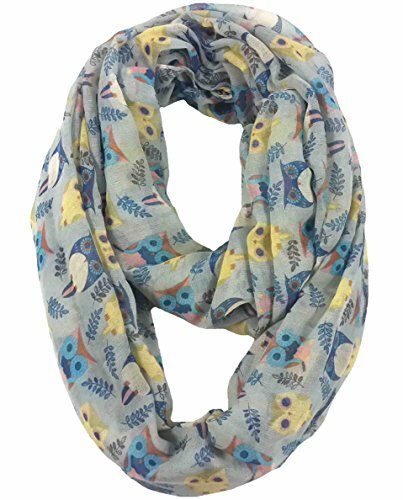 Owl print infinity scarf made of ultra soft 100% viscose. This lightweight scarf adds just the right amount of (owl) whimsy to your every day wardrobe. The company even offers a 100% money back guarantee! 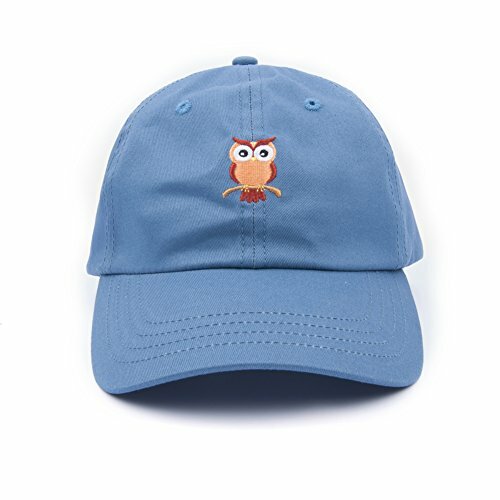 Baseball cap with a pretty embroidered owl on it. Choose from three colors, white, blue or black. 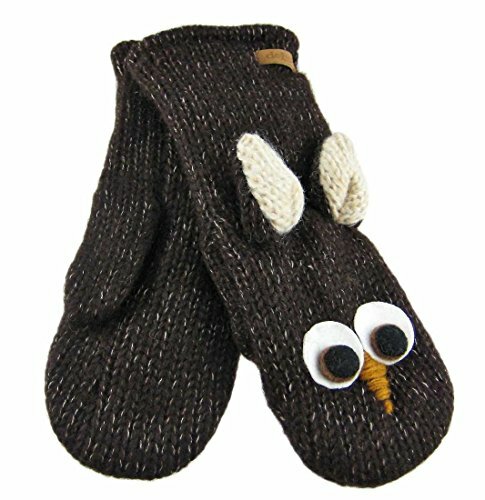 This unisex hat is sure to suit any owl enthusiast! Women’s long sleeve Owl print knit cardigan. Choose from three colors (black, stone or grey). This looks great over jeans! Women’s Short Sleeve Tee by Allegra K. This loose fitting t-shirt features a sassy side split. This shirt is made of 95% polyester and 5% spandex. It’s a fun shirt to wear out on a stroll or even to lounge around in. 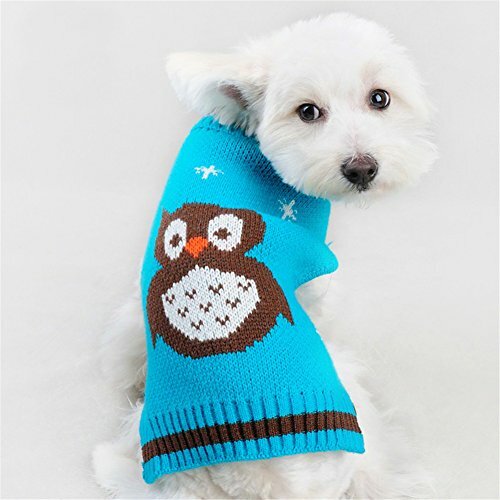 Cutest Owl sweater for the dog to match your unique owl style! Made by NACOCO, this knit sweater is available in sizes XS, S and Medium. For detailed fitting information, please check out the listing! 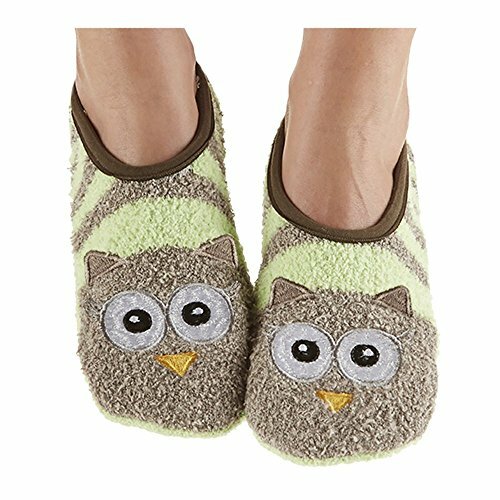 I hope that this list will give you some great ideas of what to buy for YOUR owl lover in your life! Or maybe get one of two things for yourself! For me being a dog owner, it would come natural to wear anything with animals on them because I love animals in general. Be sure to share this post with your friends on facebook or pin it for later reference!